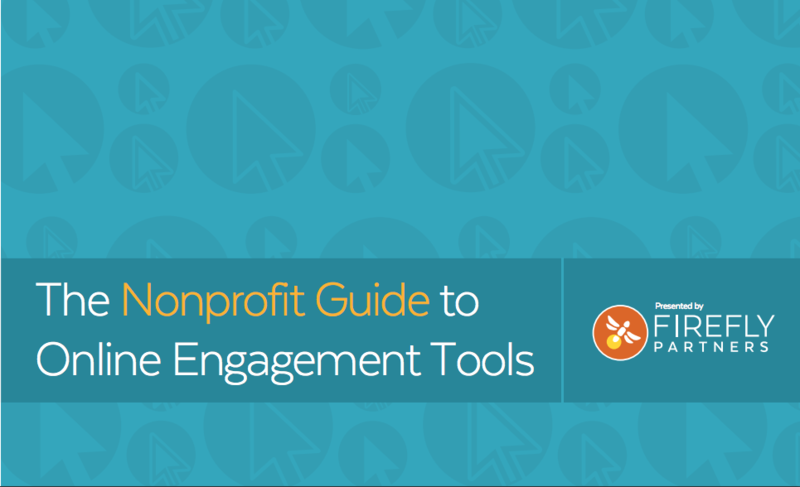 Nonprofit advocacy thrives on online excitement from your community of supporters. After all, your cause will never garner widespread support if you aren’t sharing inspiring calls to action across the web. So, what’s the best way to generate buzz for your organization online? Sharing electronic petitions! Your website is one of your nonprofit’s most important assets. It works when you don’t, 24/7, and never takes a vacation. But, if you want it to fundraise for you, it may need a helping hand. With a little attention and fairy dust (we’ll provide it) your site can turn into a magical fundraising resource. 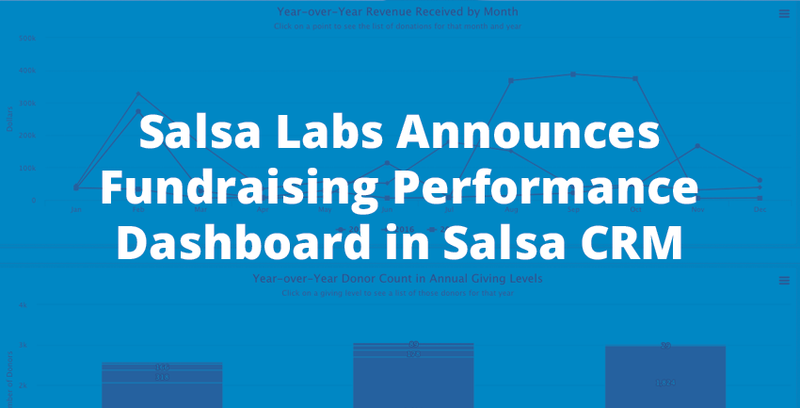 Fundraising intelligence tools in Salsa CRM offer descriptive and prescriptive analytics that development and fundraising teams can use to raise more funds and retain more donors. No matter what industry you’re in, having an engaging, professional website is essential. 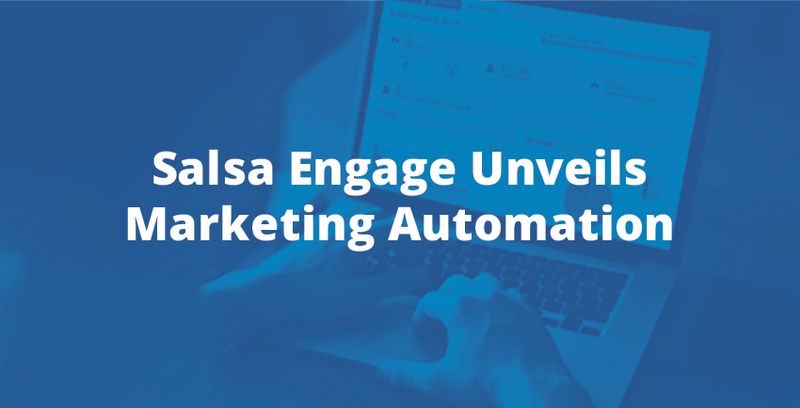 Highly anticipated capabilities in Salsa Engage enable nonprofits to automatically trigger relevant email content based on a supporter’s online activities or interactions with their organization. 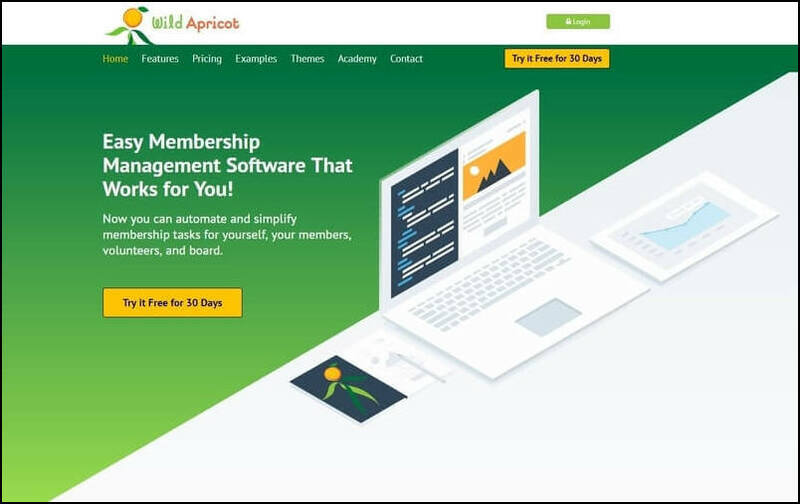 If your fraternity chapter needs an update to your dues collection tools, you might have already realized that all the software options out there can be a little overwhelming! Smart nonprofits know that there's always room to improve. 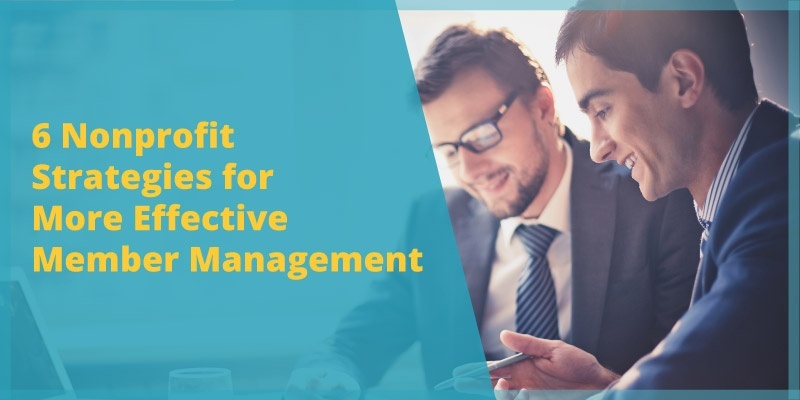 The more you focus on innovating and fine-tuning your approach to fundraising, the better results you're sure to see. Firefly Partners released their second annual report and featured Salsa Engage as one of the top seven platforms for digital marketing, online fundraising, and online advocacy. Bethesda, MD — January 23, 2018 — Nonprofit software leader Salsa Labs is excited to announce that Salsa Engage has been named one of the top online engagement tools for nonprofits in a recent study by Firefly Partners. Grassroots campaigns can now push their supporters to target social messages directly to federal, state, and local elected officials. 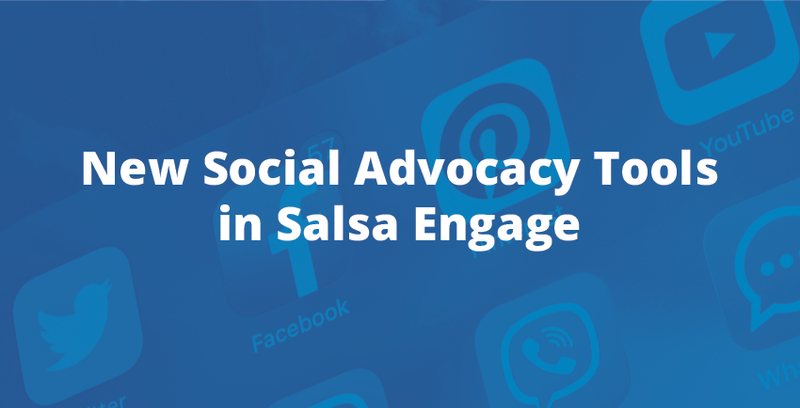 Bethesda, MD — Nonprofit software leader Salsa Labs (Salsa) has unveiled a rich, new Social Advocacy feature set inside of Salsa Engage that will help grassroots campaigns cut through the digital noise and make their voices heard in 2018!